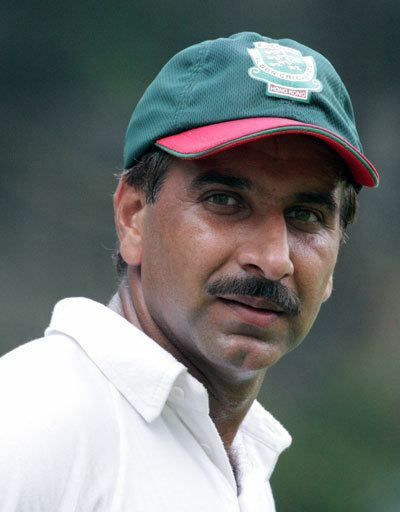 Afzaal Haider (born December 12, 1971) is a Pakistani-born Hong Kong cricketer who has played two One Day Internationals for Hong Kong in addition to two first-class games for the team and several games for Lahore City in Pakistani domestic cricket. Haider is a specialist medium pace bowler, whose highest score with the bat is 22, coming in a 47-run eighth-wicket partnership with Manoj Cheruparambil against Pakistan at the 2004 Asia Cup. With the ball, his best figures are five for 23 against Nepal in the first-class 2005 ICC Intercontinental Cup tournament. 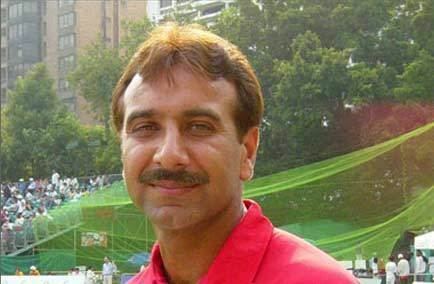 Haider began his career in Pakistan in 1991–92, playing three first-class games and three List A games for Pakistan University Grants Commission. He took five List A wickets, but was expensive, conceding runs at 5.5 an over - and was subsequently dropped. He then played five games for Lahore City, before moving to Hong Kong, who he has played four games for since making his debut in 2004.